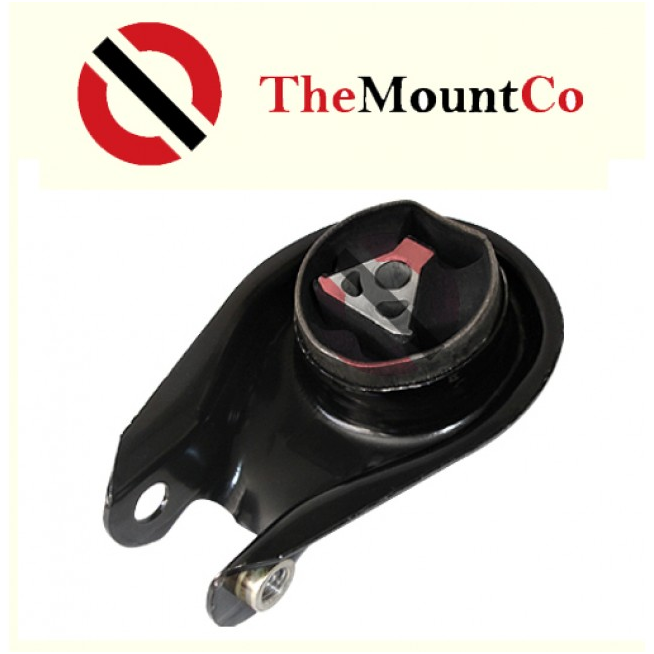 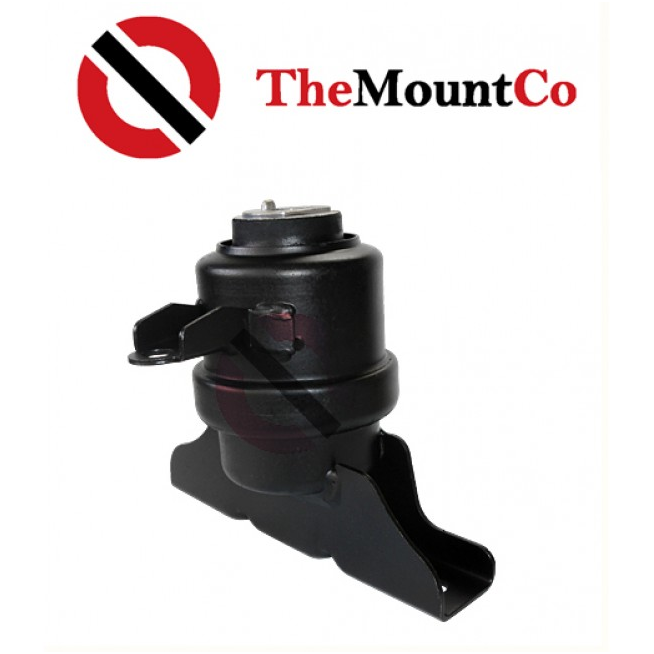 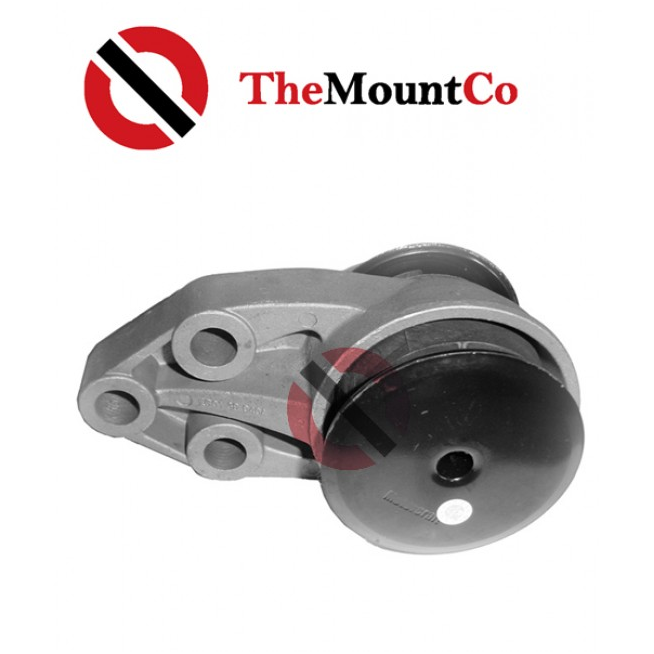 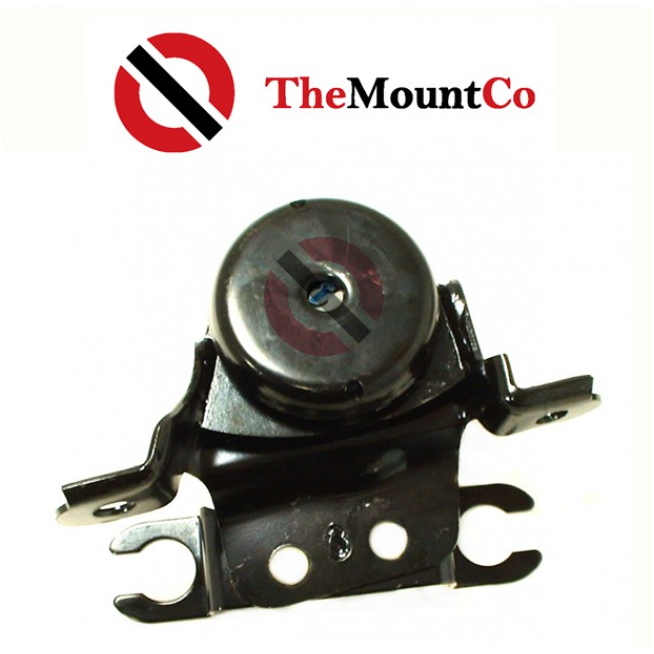 The Mount Co is a rubber suspension parts specialist based in Australia, with over 10 years’ experience in the automotive trade. 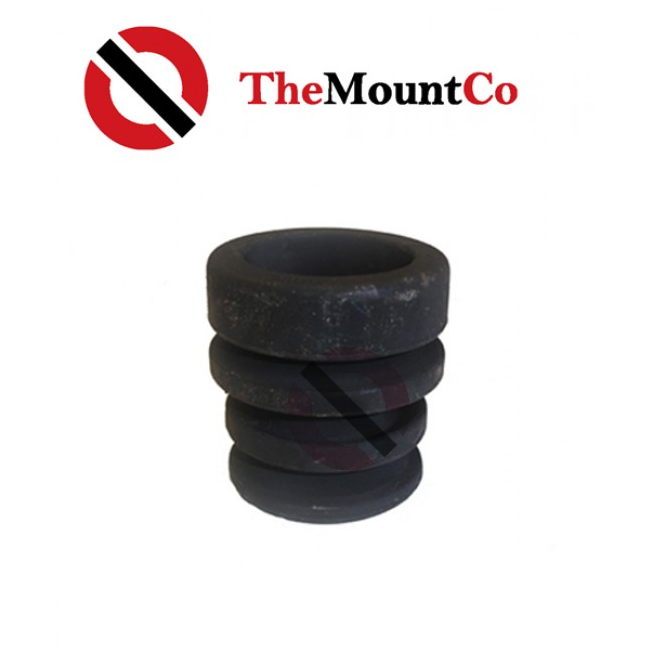 We choose to ONLY sell you rubber because that's what millions of kms of OEM research has worked out is best for your car. 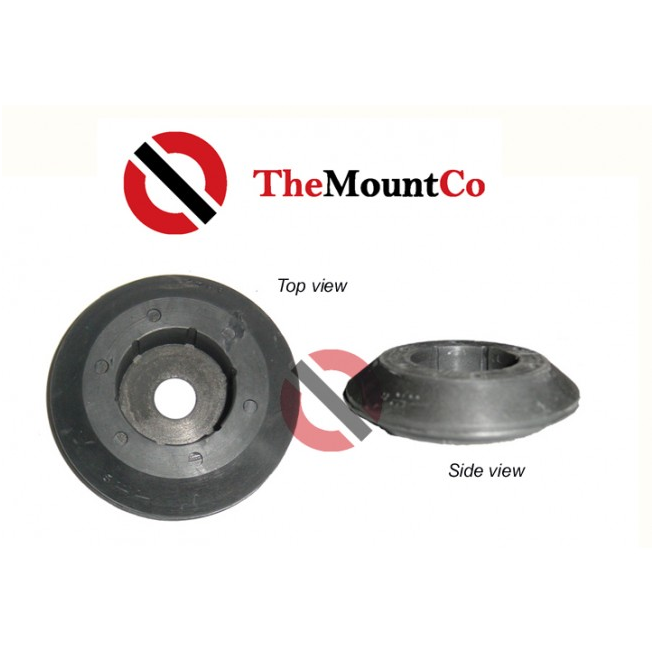 Essentially we believe that you should put in the same material as what you take out. 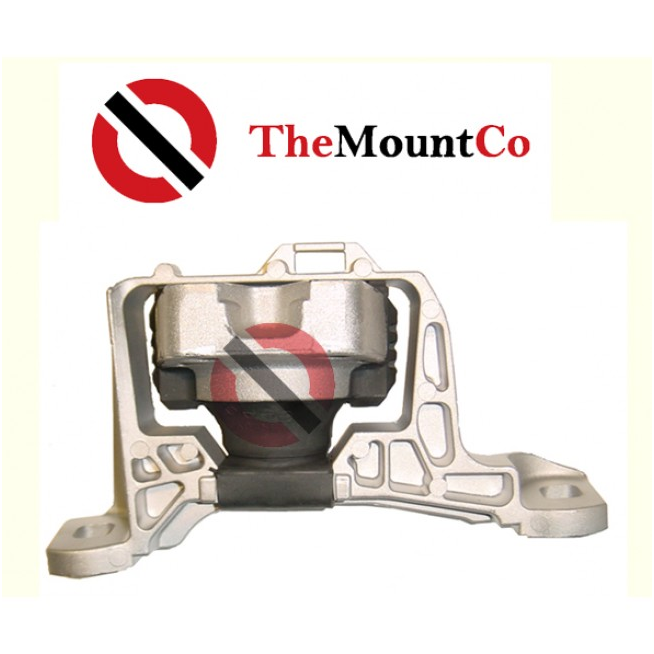 Being specialised in only one type of product, we can focus on delivering great expertise, excellent product quality, reliable and fast delivery and above all the most competitive prices.